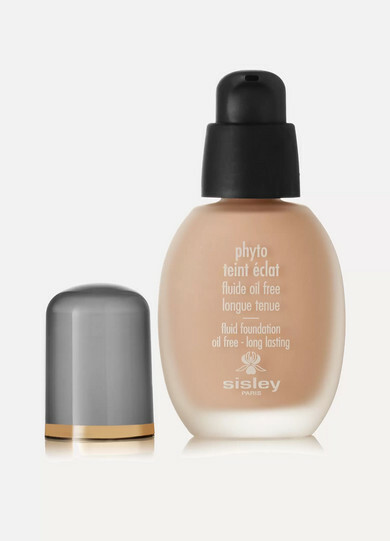 Sisley - Paris' 'Phyto-Teint Éclat' is a long-wearing fluid foundation that feels remarkably comfortable - "like a second skin." 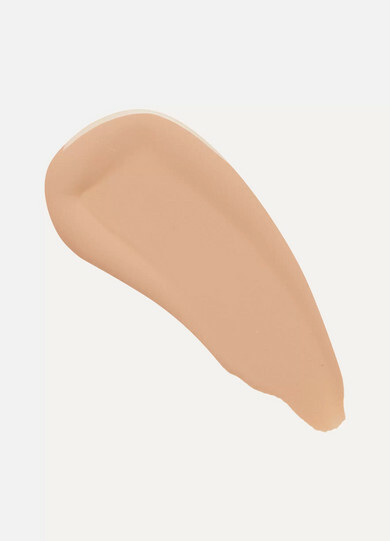 Blended with soft-focus pigments to help conceal imperfections, this lightweight, oil-free formula is easy to apply and offers buildable coverage for the most natural-looking finish. 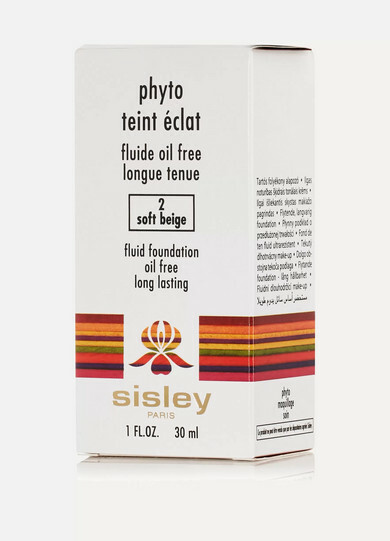 It's enriched with Gardenia, Woodmallow and Linden Blossom to leave skin feeling deeply hydrated and soft.